Mobil DTE FM Series oils are high performance lubricants designed to satisfy a wide range of multi-use equipment requirements for the food processing and packaging industry. These lubricants are qualified as NSF H1 type lubricants and also comply with Title 21 CFR 178.3570 by the Food and Drug Administration (USA) for lubricants with incidental food contact. The lubricants are tasteless, odourless, premium quality lubricants formulated with non-toxic NSF/FDA food grade additives and base oils. The additive system provides good wear protection, excellent oxidation stability and protection against rust. They provide good system cleanliness, long oil/filter life, and optimum equipment protection. 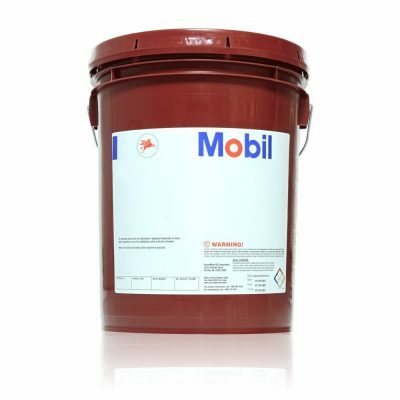 The Mobil DTE FM Series oils are excellent gear, bearing and circulating oils. They are also suitable for handling the critical requirements of hydraulic system components such as close clearance servo-valves and the high accuracy numerically controlled (NC) machine tools. These products meet the most rigorous performance requirements of a wide range of system and component manufacturers using various multi-metallurgy designs allowing a single product with outstanding performance characteristics.